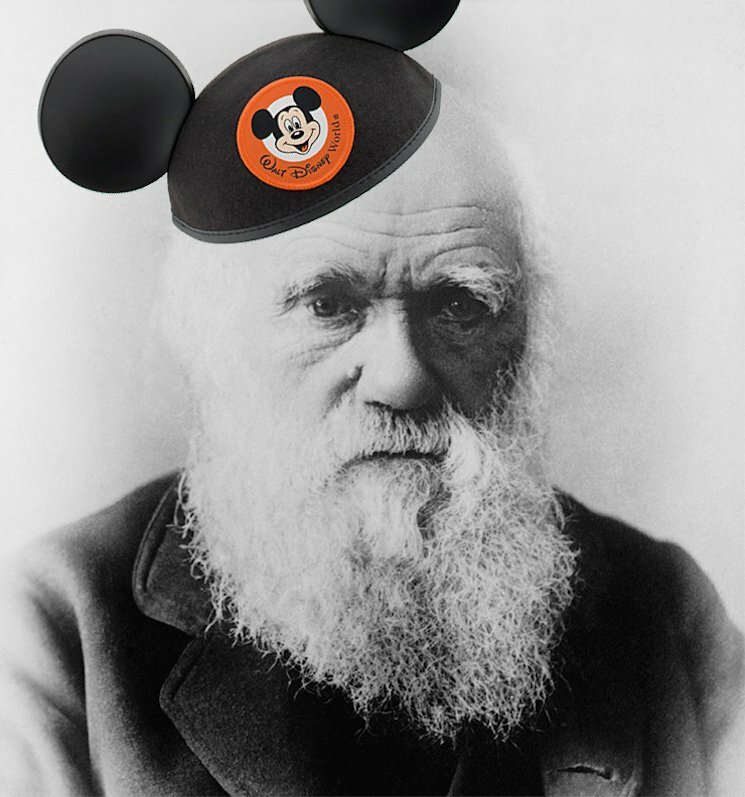 Conservative creationists, get ready to get angry — beloved family movie house Walt Disney is developing a film about Charles Darwin. According to Deadline, Mickey Mouse's house is currently putting the final touches on a deal to acquire a new film about the life of the famed evolution scientist and explorer. The movie is being written by Stephen Gaghan (who previously scripted Traffic, among others) with plans to also direct. While details are scarce, the film is being billed as an adventure film. We have a feeling it's going to be a live action feature, which is a shame since they'd really do well making a cartoon called Darwin Duck.